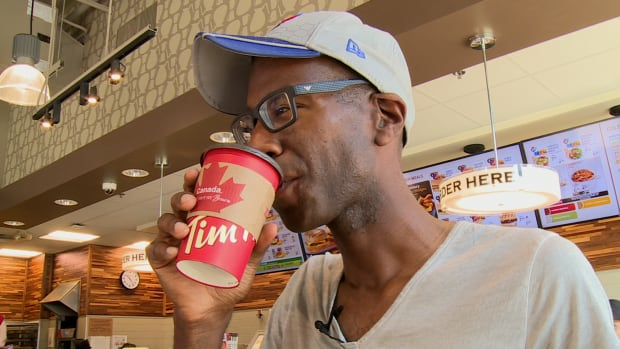 Canadians drink more coffee than most people in the world | DSL Inc.
Canadians love their coffee, much more so than most other people in the world. 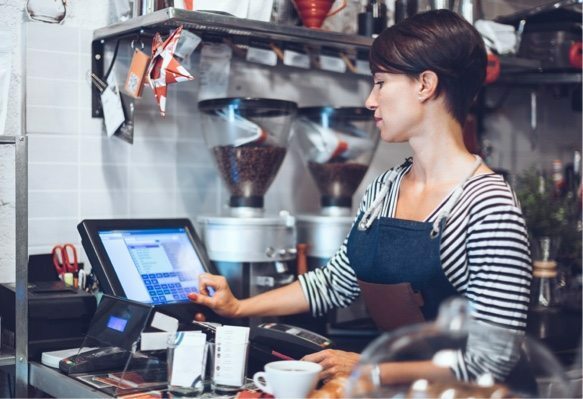 In a 2015 survey of 80 countries, Canada ranked third highest for the amount of brewed coffee we gulped down. 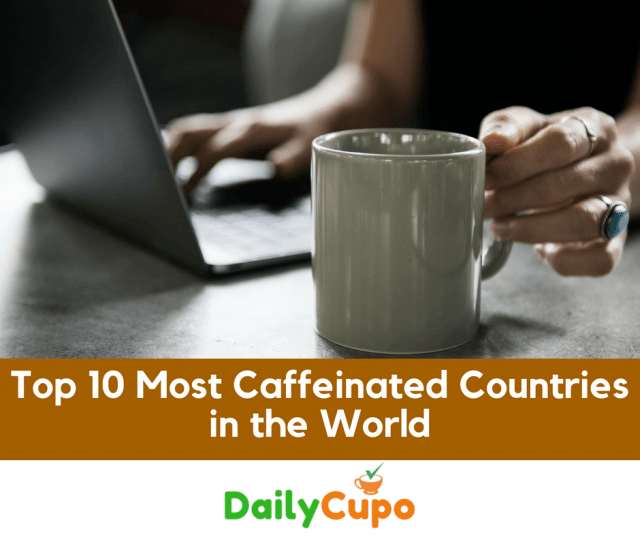 For more info on the Top 10 Most Caffeinated Countries Check out Daily Cupo’s Blog Here!